Where agriculture and technology intersect, you’ll find the J.R. Simplot Company. In fact, innovation has been a principle of our company since its inception. 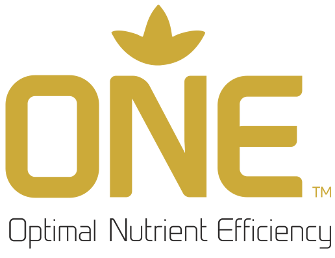 Now we are taking that commitment to constant improvement to a whole new level with the introduction of Simplot ONE™. When it comes to the premier technology in field, crop, turf and horticulture technology, there can only be ONE – Simplot ONE™. See how Simplot ONE™ performs in the field by viewing our crop trials. 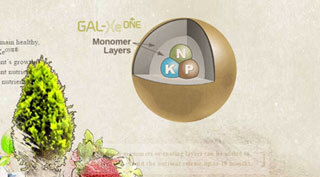 Learn about our controlled release GAL-XEONE® fertilizer. J.R. Simplot Company agronomists, Dr. Galen Mooso, talks about the challenges of crop nutrition in western soils and the technologies the J.R. Simplot Company is using to overcome those challenges and improve crop nutrient efficiency.